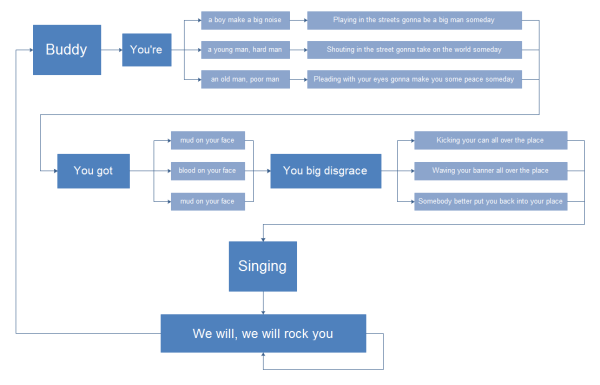 Flowchart is absolutely a great tool for making lyrics, which is amazingly straightforward and clear. Discover why Edraw is an excellent program to create lyric flowchart. Try Edraw FREE.